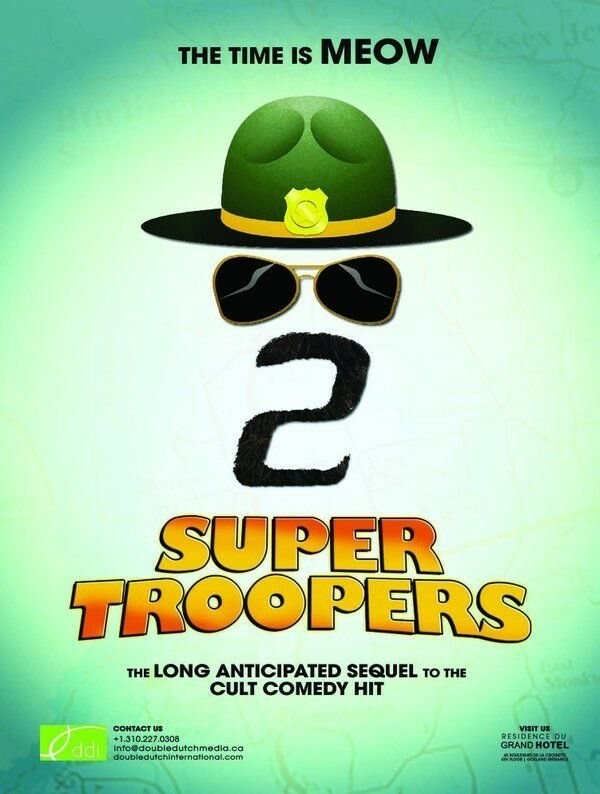 Super Troopers 2 - Available as a download or stream? 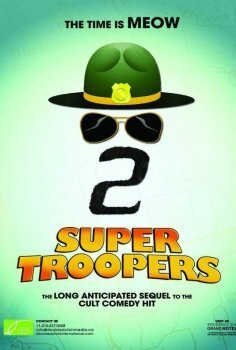 The much anticipated sequel to the cult-comedy classic, "Super Troopers", is finally set to be released to cinemas in the United States on April 20th, 2018. The film is directed by, and also stars, Jay Chandrasekhar, who directed the first film back in 2001. Some theaters are selling early access for the 19'th. A day before.